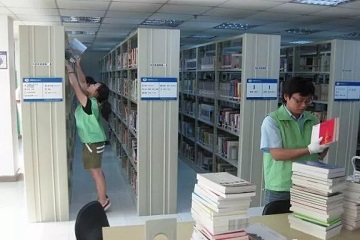 RFID Technology And The Advanced Management of Library – Shenzhen Rakinda Technologies Co., Ltd.
Because of the large variety of libraries, a huge number, many people will choose to read a book to borrow, so the need for regular inspection. According to research and analysis, there are currently over 10,000 libraries nationwide. Most libraries have transitioned from purely manual management to digital management using bar code identification in books, RFID tags combined with computer software and data collection terminals, and The introduction of self-service borrowing machine, to complete the book loan back and storage location. Self-help books for books, rapid inventory of books, search, mess books and other hinder the library to further improve the management and service levels, Shenzhen Rakinda recommended RFID technology combined with the software management system designed intelligent terminal management. 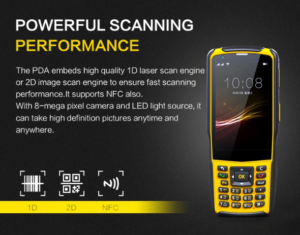 The core uses electronic label technology and portable handheld devices to achieve data acquisition, sorting and other functions. 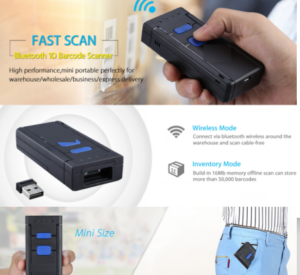 1.RFID tag: Book information into the label, affixed to the book, and the information transmitted to the back-end management database, and RFID tags longer life than ordinary bar code and magnetic stripe. 2 rack management system: the use of portable handheld devices for librarians in the books on the shelf and organize the wrong books when used, inventory management of books, can reduce the administrator's workload, improve work efficiency. 3. Self borrow books and check the terminal system: Readers in the library intelligent terminal, self-check books in the library situation, storage location, and can handle the renewal of books; Terminal system can pass multiple labels to complete and borrow Also functional. 4. 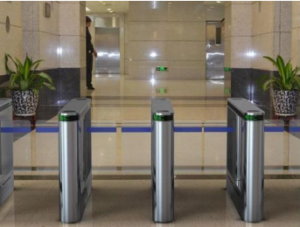 Security door system: through the terminal registration information, automatically read the borrowing of books, effectively prevent books stolen. Finally, the use of RFID technology in libraries not only reduces the manual workload and saves manpower resources, but also makes the library more orderly and efficient; readers also facilitate borrowing and returning books to greatly reduce the waiting time. Enterprises view books The information is more accurate.